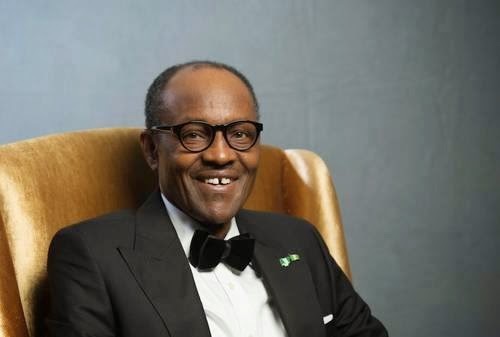 The President-elect, Muhammadu Buhari, has said that his administration will give priority to capital expenditure in national budgets to ensure the speedy development of the country. Mr. Buhari stated this on Saturday in Daura, Katsina State, while fielding questions from newsmen. “Over 90 per cent of Nigerian budget is on recurrent expenditure. There must be much money available for capital expenditure to provide more infrastructure in our industries that will attract investments and develop the country,” Mr. Buhari said. He said that was because of the relevance infrastructure had in the development of a country. Mr. Buhari said this would assist Nigeria to realise its dream of becoming one of the world’s developed economies. He said infrastructure development will also create job opportunities for the teeming unemployed youth in the country. The president-elect also assured Nigerians that his government would do more to revive the education system in the country. “Our education system has virtually collapsed, Nigerians voted APC. “We are going to do something on education because improving educational system will solve much of our problems,’’ he said. He also said he will appoint knowledgeable and experienced technocrats to study handing over notes by ministers and make recommendations.